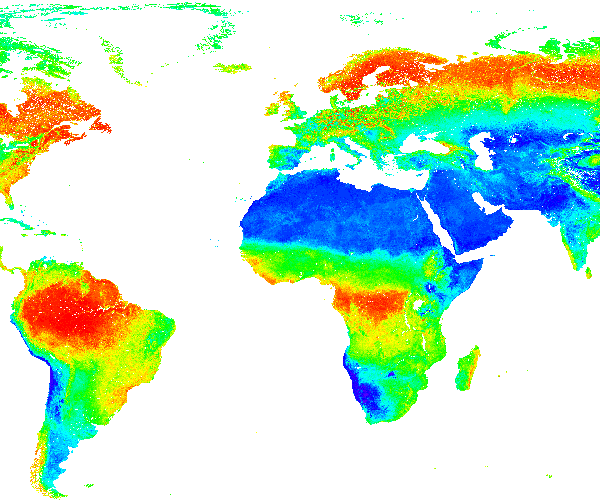 Soil pH x 10 in H2O at 7 standard depths (to convert to pH values divide by 10) predicted using the global compilation of soil ground observations. Accuracy assessement of the maps is availble in Hengl et at. (2017) DOI: 10.1371/journal.pone.0169748. Data provided as GeoTIFFs with internal compression (co='COMPRESS=DEFLATE'). Measurement units: NA. To visualize these layers or request a support please use www.soilgrids.org. 4c59ee58-a24e-4154-912e-0ff18395ac0d Access to the portal Read here the full details and access to the data.